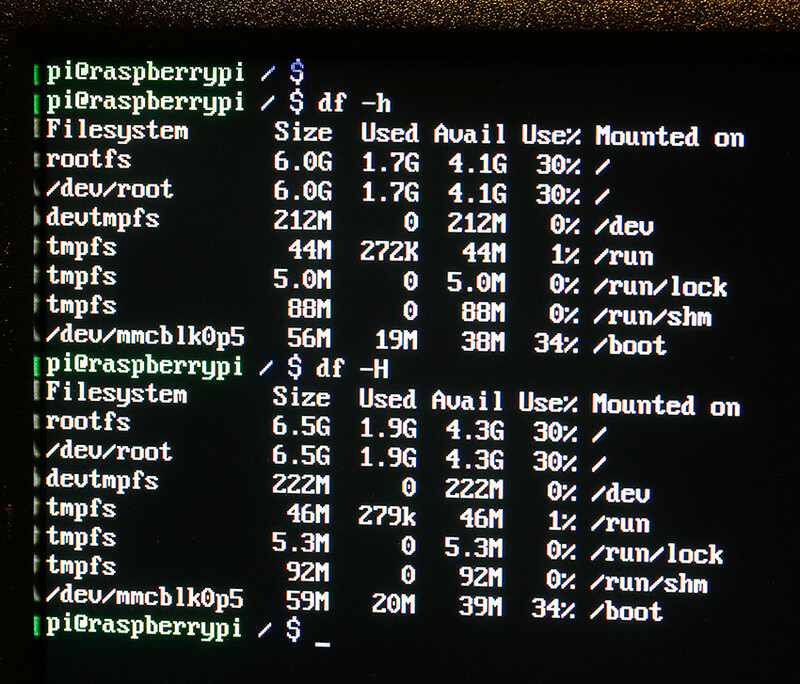 I have just started to use my Raspberry Pi 1 model B with an SD card with pre-installed NOOBS. 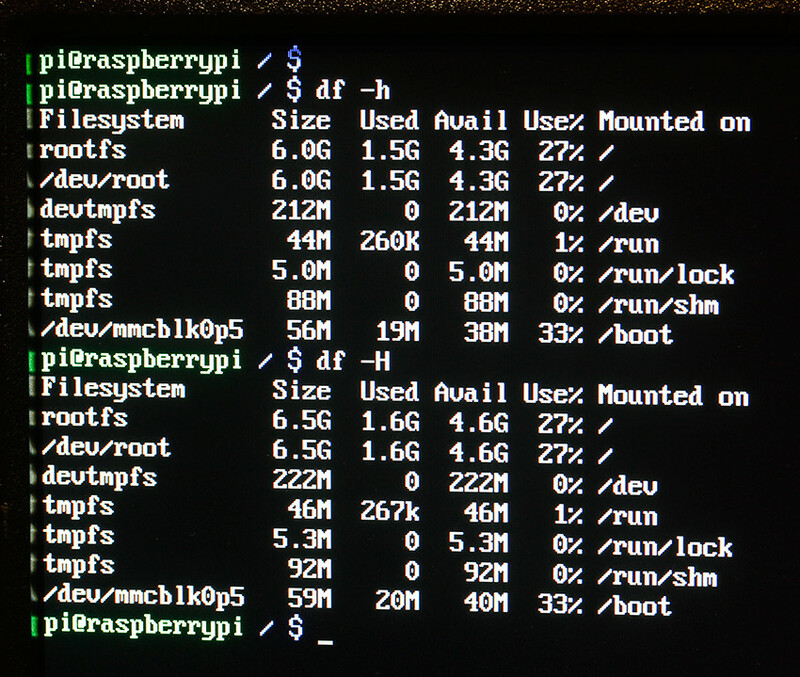 After the initial installation of Raspbian, the only thing that I have done, is used the Raspberry Pi Software Configuration Tool to change the keyboard layout. The upgrade process did not stop and continued until the end. I did a few ..
.. just to see if any error messages would appear, but everything seems to be working fine. Afterwards I also installed the program scrot for the ability to take printscreens, with an update and upgrade, without any mention of problems. Question: Is the mention of "This likely means that your installation is broken" a common error and should I investigate it any further? I am completely new to the world of Linux. There was only one maybe odd thing I noticed, but this could possible the way it should be. Before these notices started occurring, it seemed that the upgrade process was uninstalling Python 2.7 and replacing it with Python 3.x. After the notices started occurring, Python 2.7 was again being installed. I now have both, but this might actually be a legitimate thing. Some information that could be useful: This information was exactly the same both before and after the update - upgrade. I was able to snap a fast picture of the screen, but it might be a little blurry, concerning the problem encountered. If there is need for any more information, just ask. I am new to the forum, but I think I got all the relevant information needed for someone to point in the right direction. 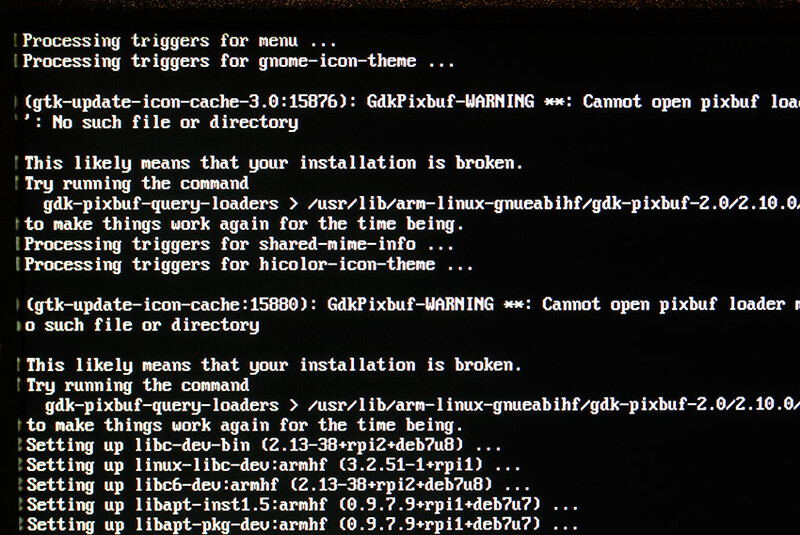 Those errors are being emitted with regard to particular components, e.g., various "icon-theme" packages, although they seem to be triggered by something more fundamental, gdk-pixbuf, which is part of a GUI library used by a lot of other things (pretty much any GTK app, I would think). If your GUI desktop still works, obviously this is not too serious a problem. You may notice missing icons (or not, I'm just crudely guessing). Fixing that, if there really is any issue at all (there may not be) is another question (better asked on Unix & Linux), but as for this one, if you are worried this has serious implications, I very much doubt it; the reason you see the "installation is broken" message repeated is that the same issue affects multiple packages. What's "broken" is some aspect of the GDK/GTK installation, but if the GUI desktop still works, obviously this is non-fatal, and would at worst have cosmetic consequences (except possibly apps that may bail on start-up because of it). it seemed that the upgrade process was uninstalling Python 2.7 and replacing it with Python 3.x. After the notices started occurring, Python 2.7 was again being installed. I now have both, but this might actually be a legitimate thing. If you now have both, it probably did not replace one with the other, and yes, it is legitimate to have a 2.x and 3.x version installed. Major python versions (the leftmost number, 2 or 3) are not backward compatible, so a 3.x interpreter can't be used with much 2.x code, hence you need one for each.